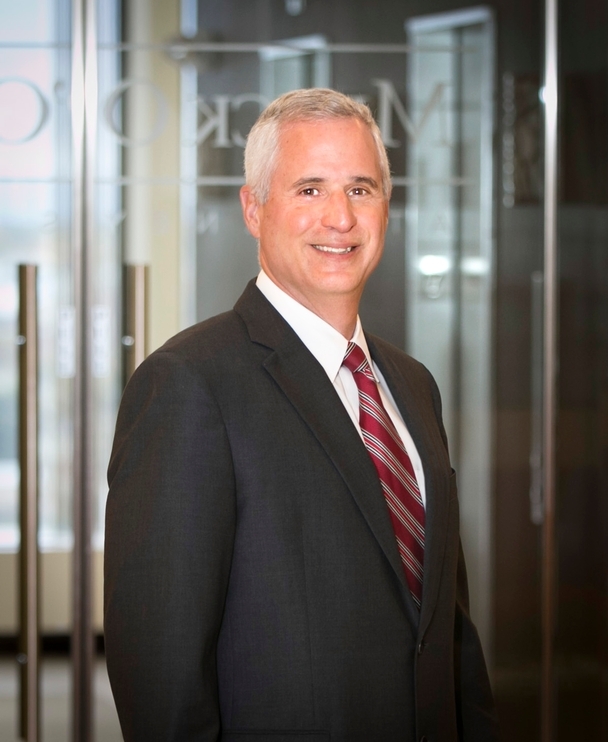 Bob is a partner in the Litigation Group and member of the firm's Management Committee. He currently concentrates his practice in commercial litigation where he handles a broad range of business matters involving commercial contracts, banking, construction, commercial landlord-tenant disputes, complex collections and fiduciary fraud. Before joining the firm in 1997, Bob was a program manager for General Electric Aircraft Engines. Bob serves as litigation counsel for a variety of local and national companies, including banking and financial institutions, manufacturing companies, construction companies and professional service firms. He works with clients to create efficient and cost-effective resolutions of commercial problems and disputes. Bob is currently in his fourth term as elected town counsel for the Town of Clinton. Bob has been named a Massachusetts “Super Lawyer” by Boston magazine and Law & Politics every year since 2014. "Contract Review: What You Don't Know Can Hurt You"
"Credit Policy: Legal Issues and Administration"
"Collection and Loan Recovery Strategies"
"Commercial Collection Strategies for the New Economy: What Works"
"Tenant Default and Bankruptcy Issues"
"Advanced Collection Strategies for Business Owners"
"Advanced Credit Strategies in a Down Economy"